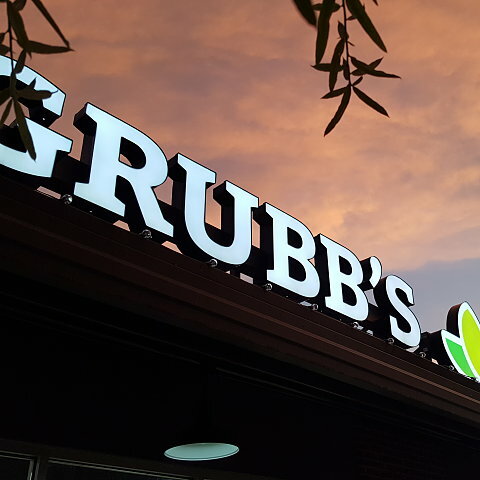 Contact Us if you'd like to discuss becoming a Grubb's Grocery supplier. Please make sure to read our New Vendor Checklist page for important information about our local and regional vendor program. Thank you.